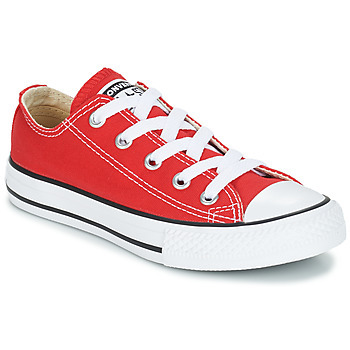 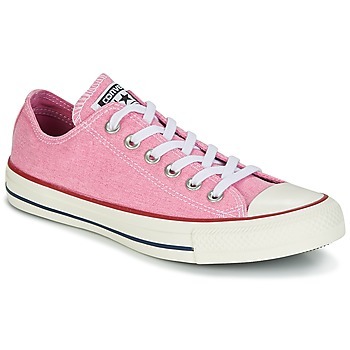 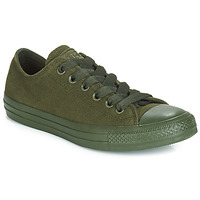 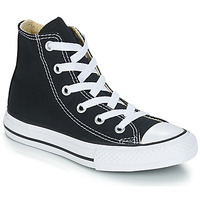 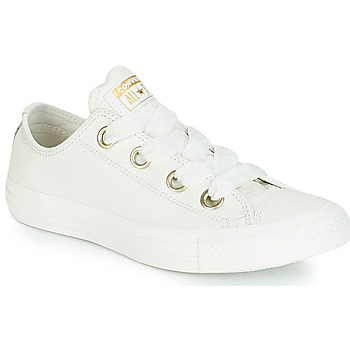 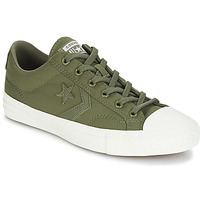 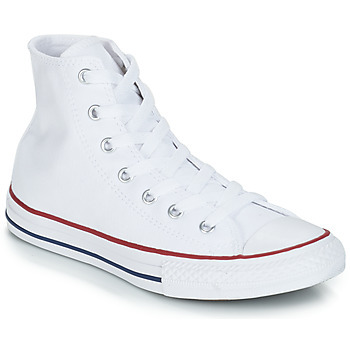 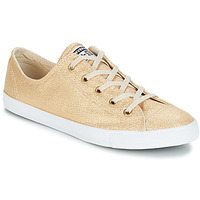 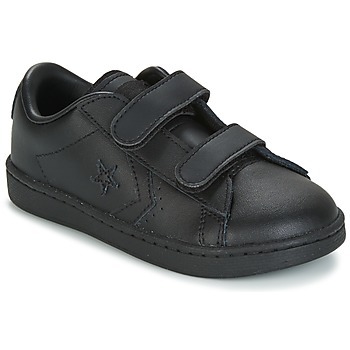 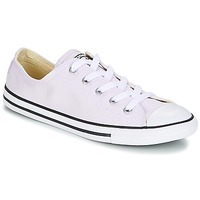 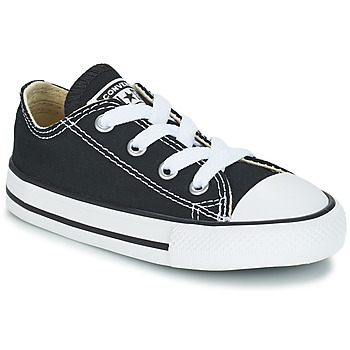 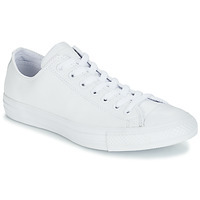 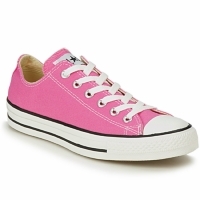 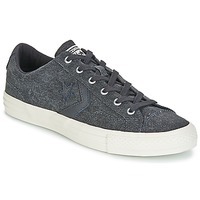 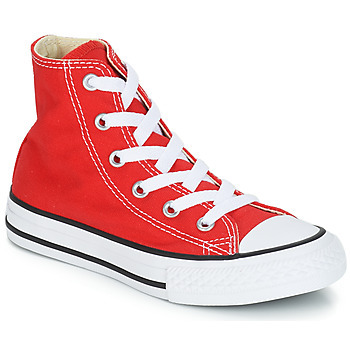 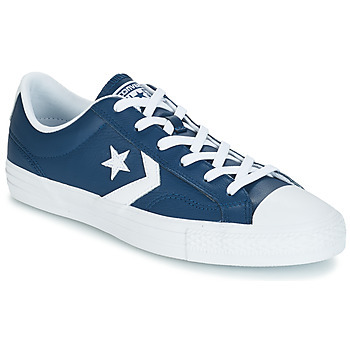 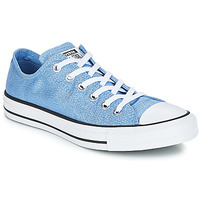 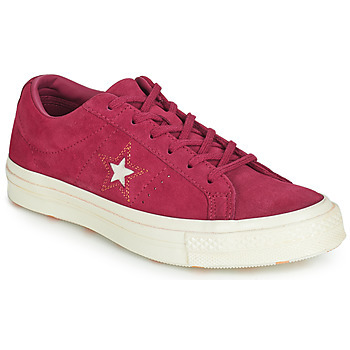 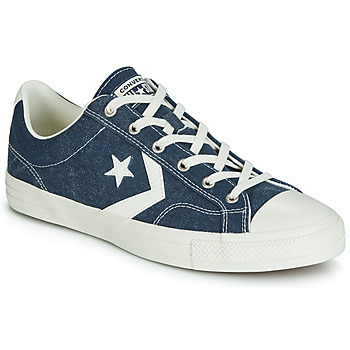 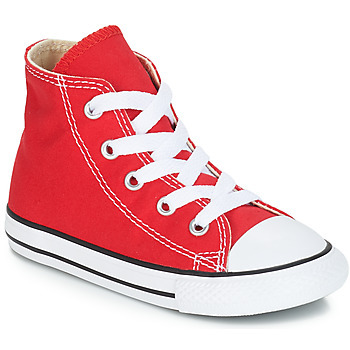 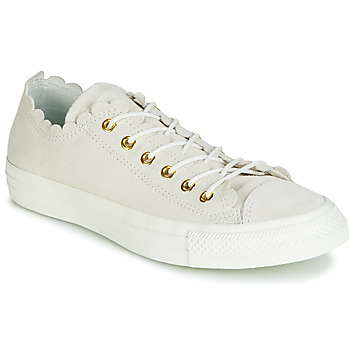 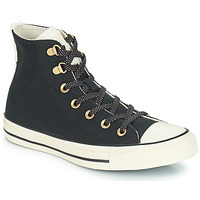 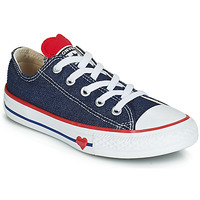 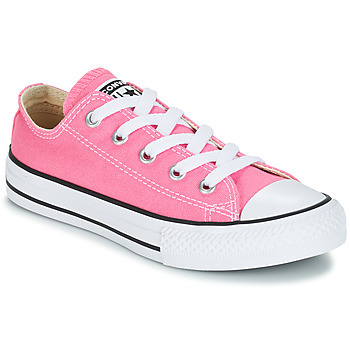 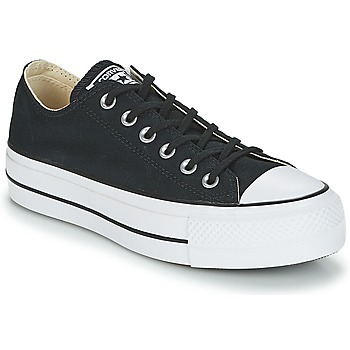 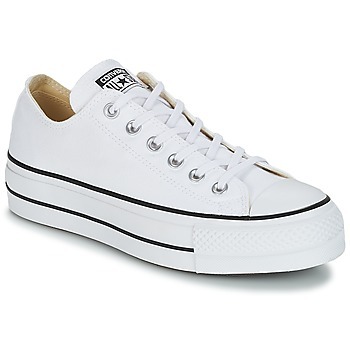 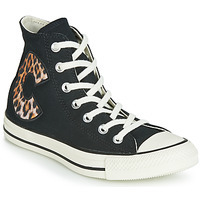 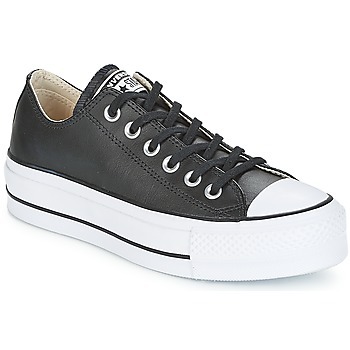 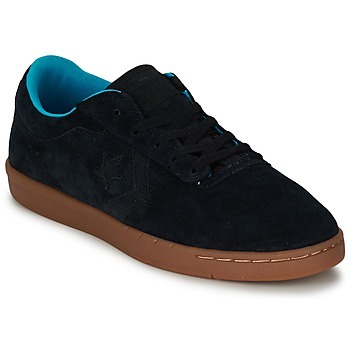 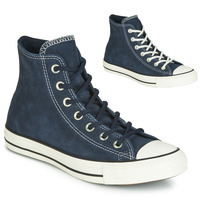 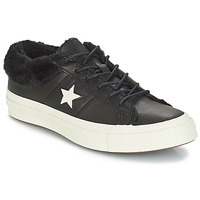 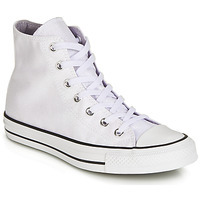 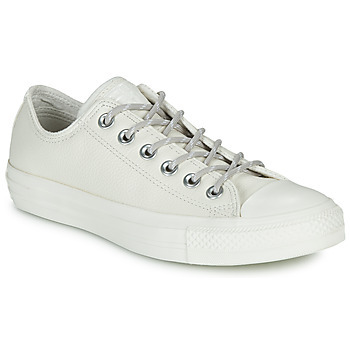 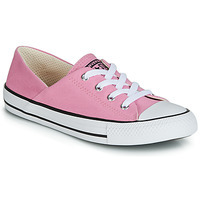 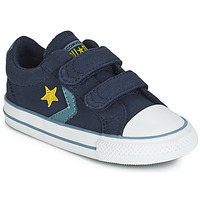 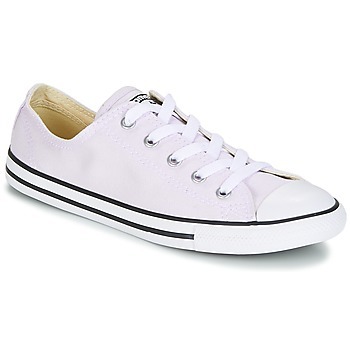 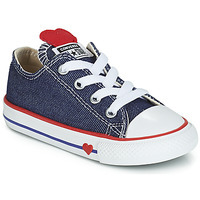 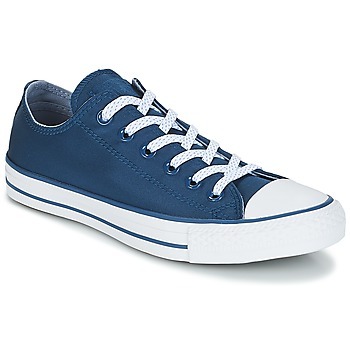 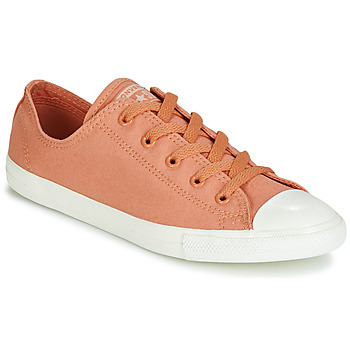 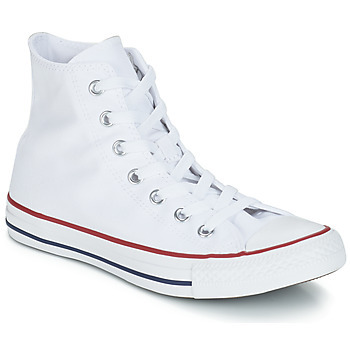 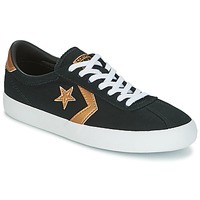 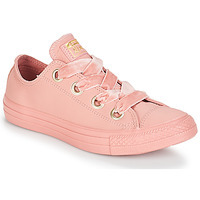 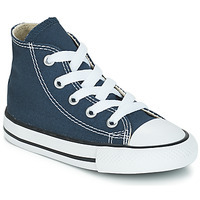 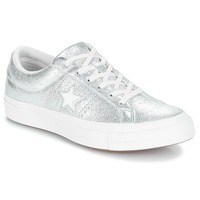 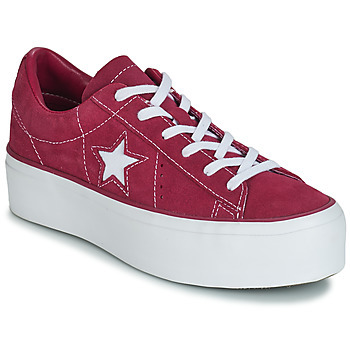 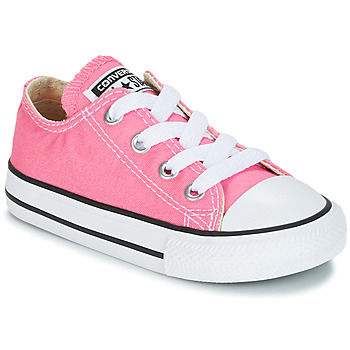 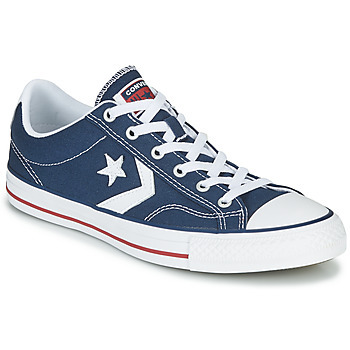 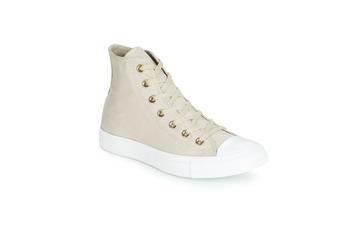 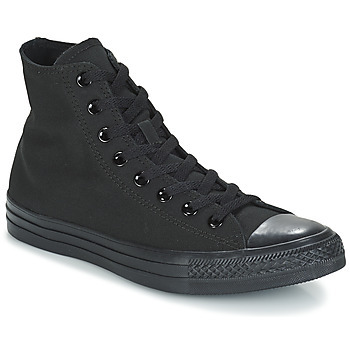 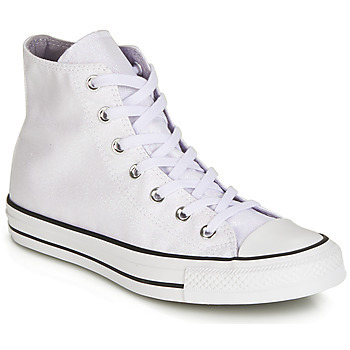 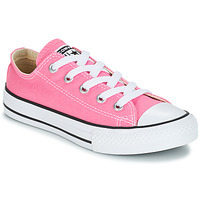 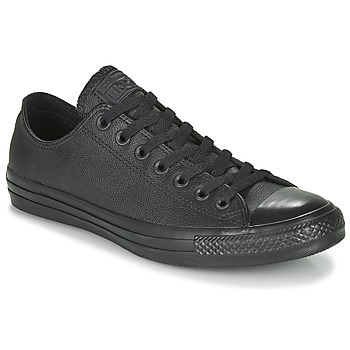 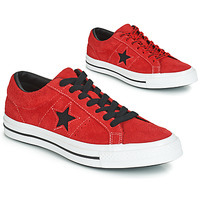 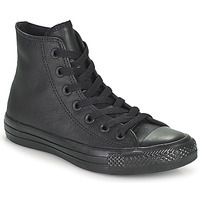 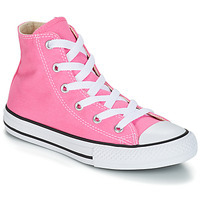 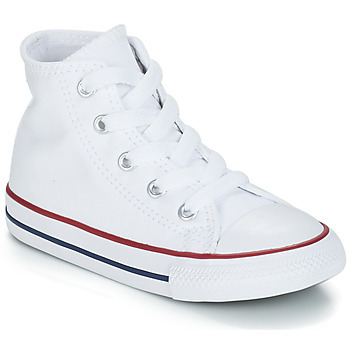 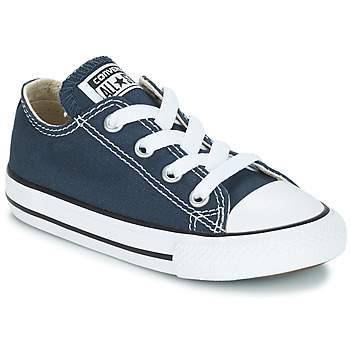 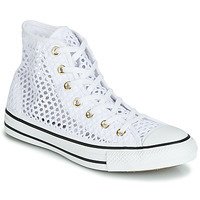 CONVERSE Shoes, Bags, Clothes, Accessories, - CONVERSE - Free delivery with Spartoo UK ! 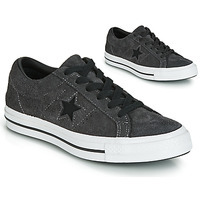 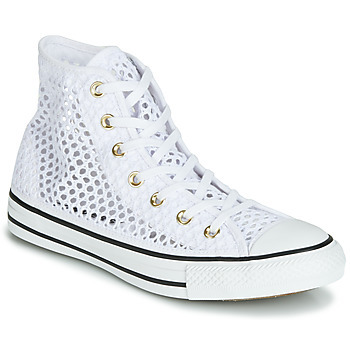 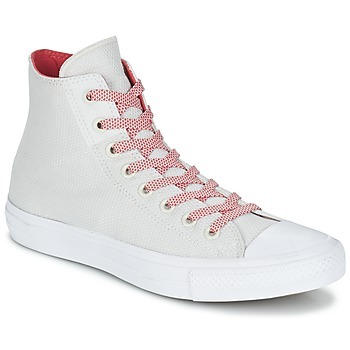 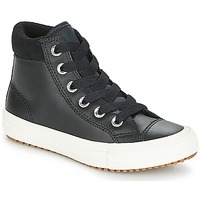 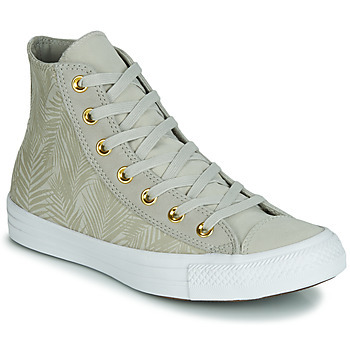 Converse is the leading brand for sneaker lovers, with cool urban models that are perfectly comfortable. Originally created for basketball players, the Converse shoe has found its place in mainstream fashion. 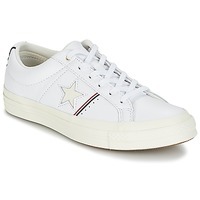 Slightly casual with a streetwear flair, this brand designs simple models that are very popular with fans of trainers, but they also have some very original pairs with innovative designs. 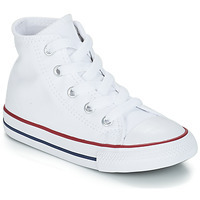 The Converse brand has made shoes for the entire family that you can find on our pages for men's Converse, women's Converse and even kids shoes. 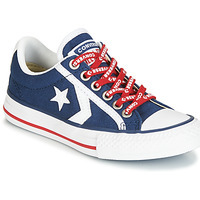 Spartoo UK allows you the possiblity to order your Converse trainers very easily. 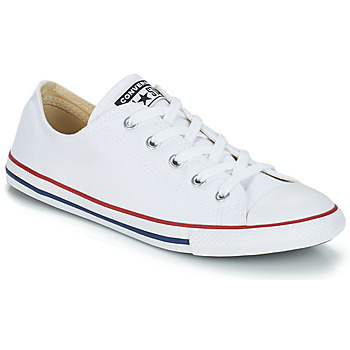 This model with an old school look will probably be the most essential item in your closet to go with all your outfits. Are you looking for trendy trainers? 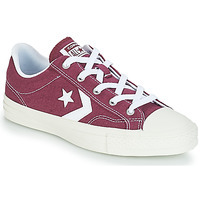 Have a look at all the pairs of Converse on Spartoo. 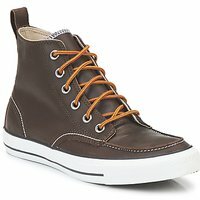 We have added shoes that combine style and quality perfectly. 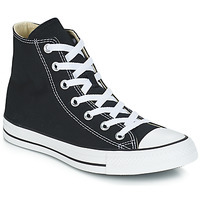 Converse All Star, Ctas Core Ox, Ctas Core Hi or classic Chuck Taylor shoes are the must-have models for fans of this sneaker brand. Whether you are looking for some discounted Converse or a super trendy pair with an original design, or maybe you prefer the classic white low tops or some black high tops, you'll definitely find what you are looking for. Spartoo.co.uk also has numerous Converse bags, especially rucksacks and messenger bags, as well as clothing (t-shirts, polos, sweatshirts) that are very popular this season. 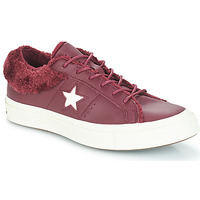 The fashion website Spartoo.co.uk has carefully selected the most trendy models from the collection this season. For women's or men's Converse, you can find models online that are the most popular among shoe lovers and trainer addicts, as well as those who love a streetwear look. Do you want to change your style or simply find something you love? Browse all the latest models of women's shoes from Victoria, Pataugas or Ash, as well as Adidas Stan Smith, New Balance, Skechers Go Walk and Nike. 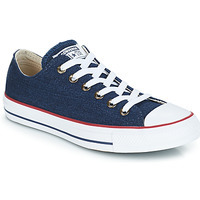 Try them on at home with free delivery and 30 days for free returns.